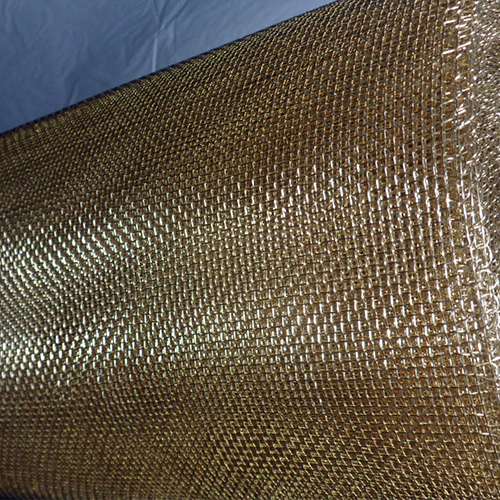 Bronze Wire Mesh - Buy Bronze Wire Mesh Product on Anping Kingdelong Wiremesh Co.,Ltd. 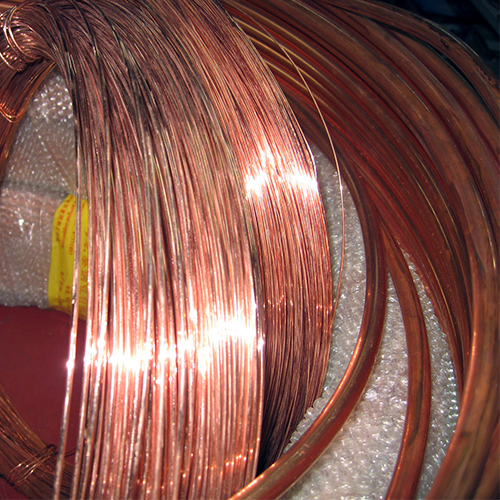 Phosphor bronze wire is an alloy of copper and zinc, offers much better abrasion resistance, better corrosion resistance and lower electrical conductivity as compared with copper wire. Our company can supply phosphor bronze wire mesh or phosphor bronze wire cloth from 1 mesh to 500mesh. Width from 0.6m to 1.3m, length from 15m to 100m. 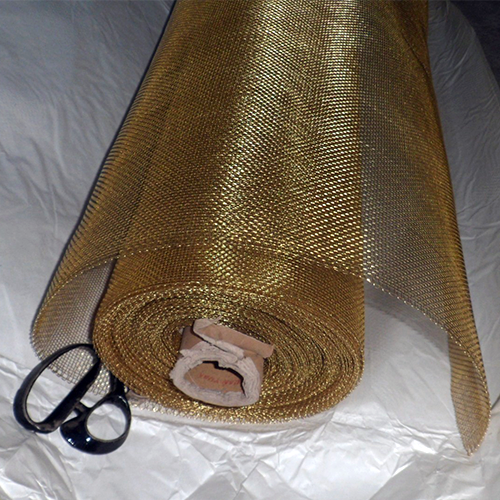 Feature: corrosion resistance, wear resistance, acid resistance and alkali resistance, good ductibility and nonmagnetic. 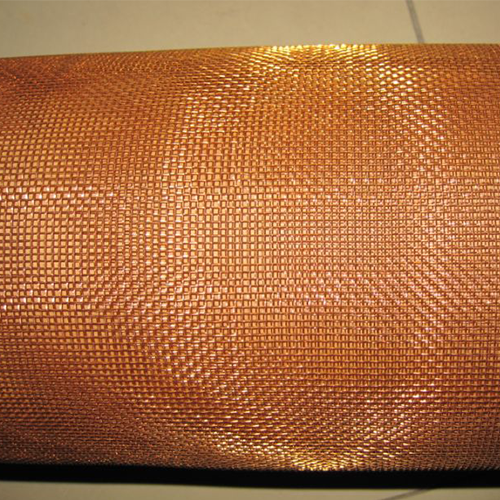 Phosphor bronze wire mesh is mainly used as fine wire cloth in a number of industries, such as sieving many kinds of grain, powder, porcelainclay, porcelain printing, and filtering liquid, gas and so on.